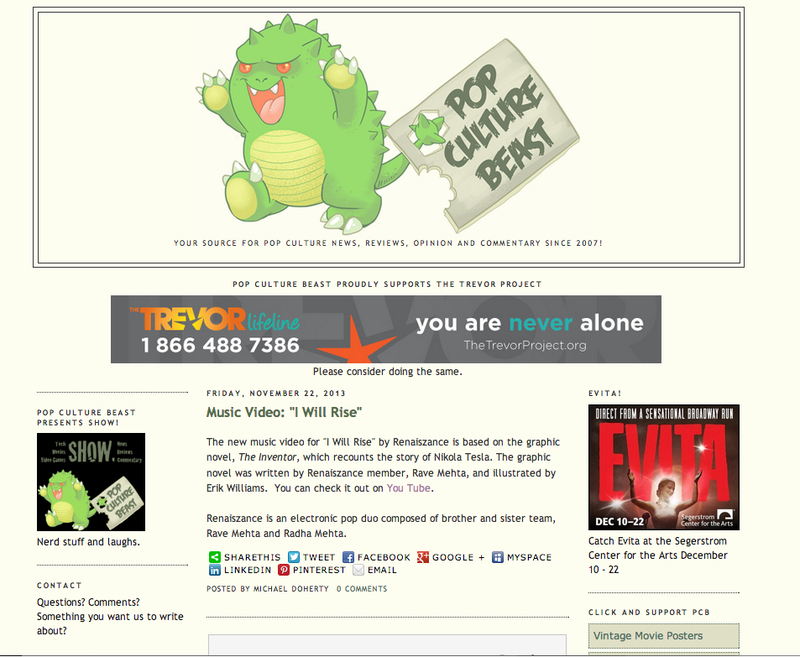 ‘I Will Rise’ is featured on Pop Culture Beast! 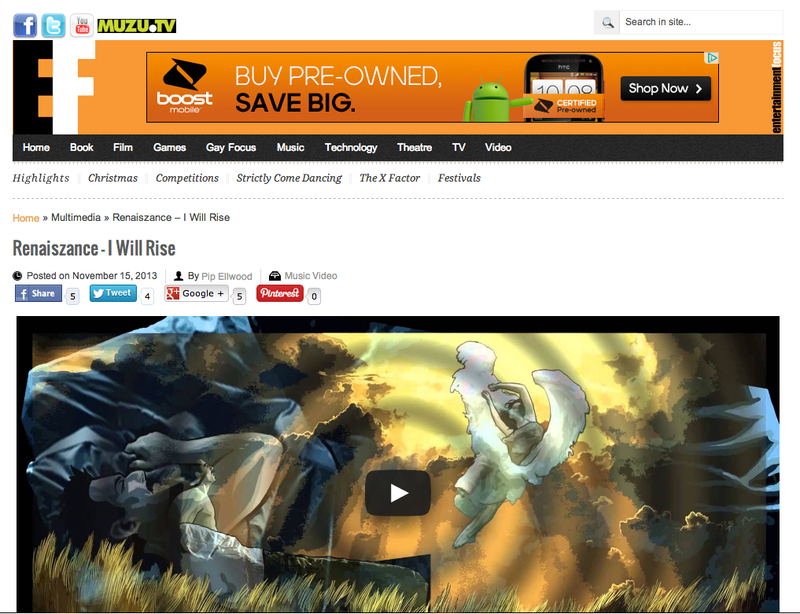 Our new vid for ‘I Will Rise‘ is on Pop Culture Beast! ‘I Will Rise’ is featured on Diffuser.fm! 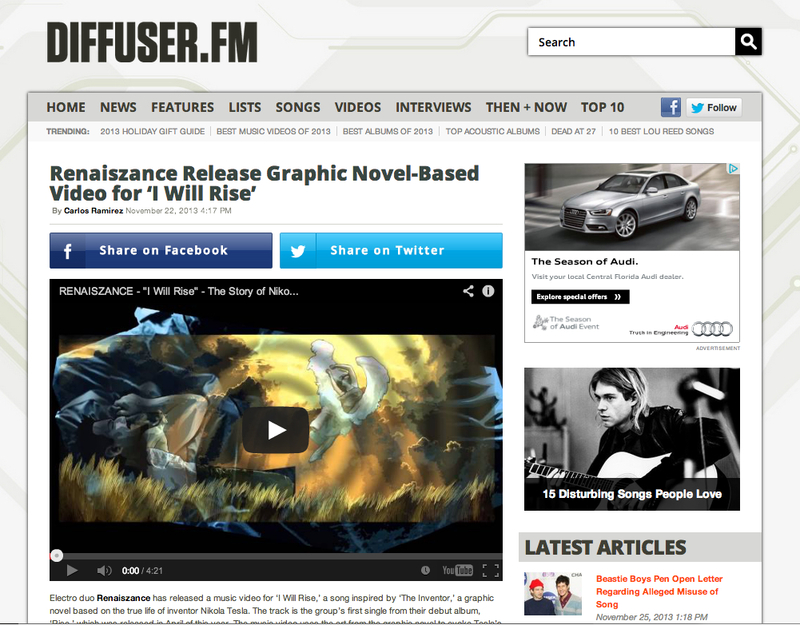 Our I Will Rise video is now featured on Diffuser.fm! 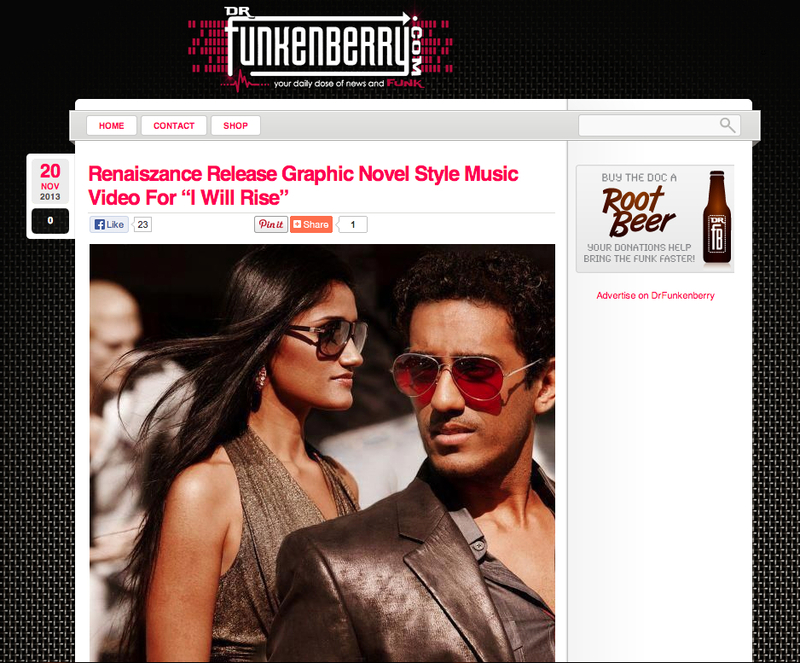 ‘I Will Rise’ is featured on Dr. Funkenberry! Another feature of I Will Rise on Dr. Funkenberry! 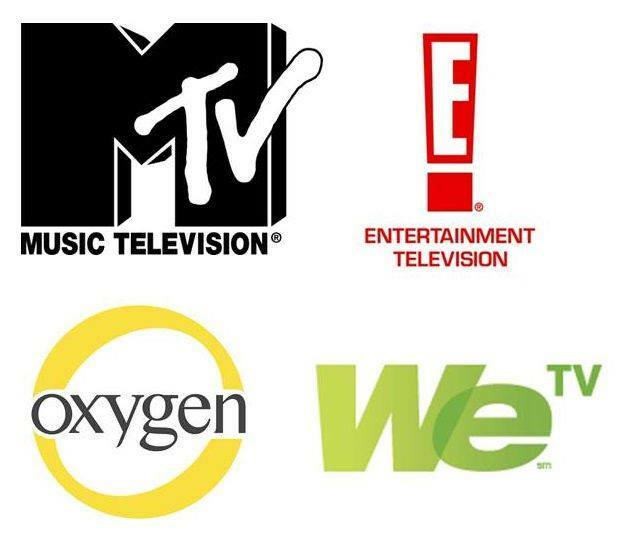 ‘I Will Rise’ is featured on Entertainment Focus! Even another feature of our video ‘I Will Rise‘. Feeling the love from EF! 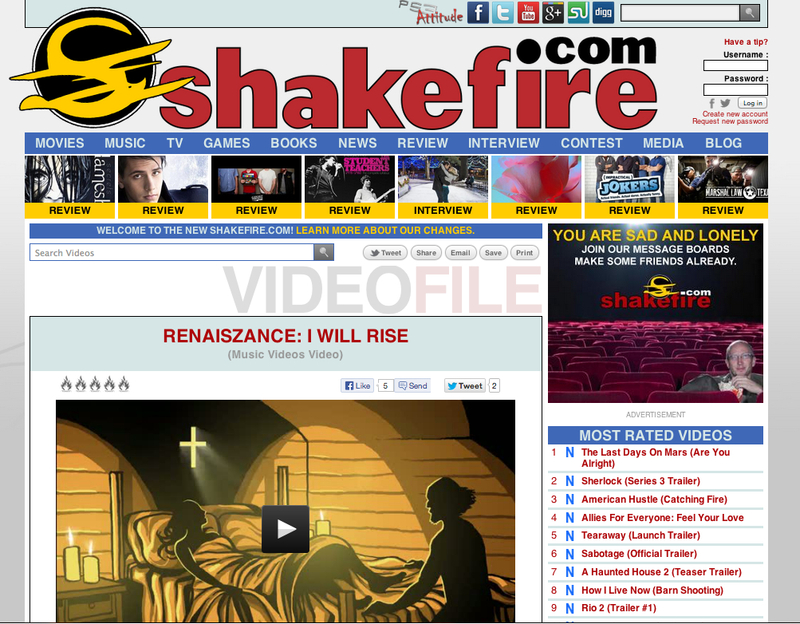 ‘I Will Rise’ is featured on ShakeFire! ‘I Will Rise’ is featured on Evigshed! Check it out! Our graphic novel music video is featured in Evigshed magazine! Check out an interview with Radha and Rave’ of RENAISZANCE in the Huffington Post on the launch of the RENAISZANCE first single and album! Check out this article on RENAISZANCE by Good Men Project! Check out the latest interview with RENAISZANCE producer Rave’ Mehta by Good Men Project! Our album ‘RISE’ is now officially released! We are so excited to announce that our album ‘RISE’ is finally out and ready to PARTY on your music players! You can purchase it at any online retailer or stream it on Spotify and Soundcloud! Your support in spreading the word is so sincerely appreciated!!! Please follow us on Facebook (facebook.com/renaiszancemusic) and Twitter (@renaiszance) where we’ll be releasing short behind-the-scenes videos for each song throughout the remainder of April and May! Here are the links to streaming or purchasing RISE! Stream RISE on Soundcloud here (www.soundcloud.com/renaiszance)! ‘I Will Rise’ can now be heard on Spotify! Our single ‘I Will Rise’ can now be heard on Spotify! ‘I Will Rise’ Available Now on iTunes and AmazonMP3! We’re so excited to announce our single ‘I Will Rise’ is finally available to purchase on iTunes and AmazonMP3! Click below! We hope you like it! RENAISZANCE to release debut album ‘RISE’ on April 9, 2013! 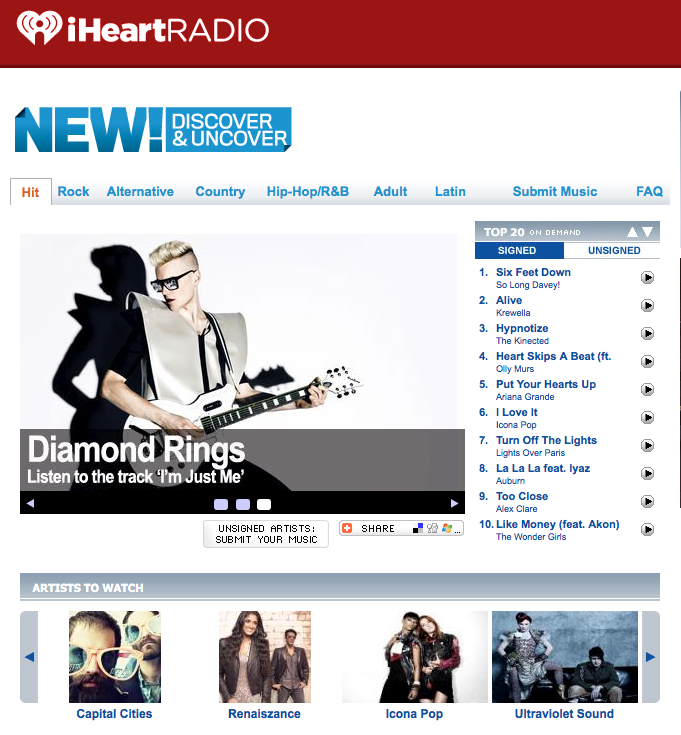 Check out the Press Release here and be the first to listen to all their album tracks! 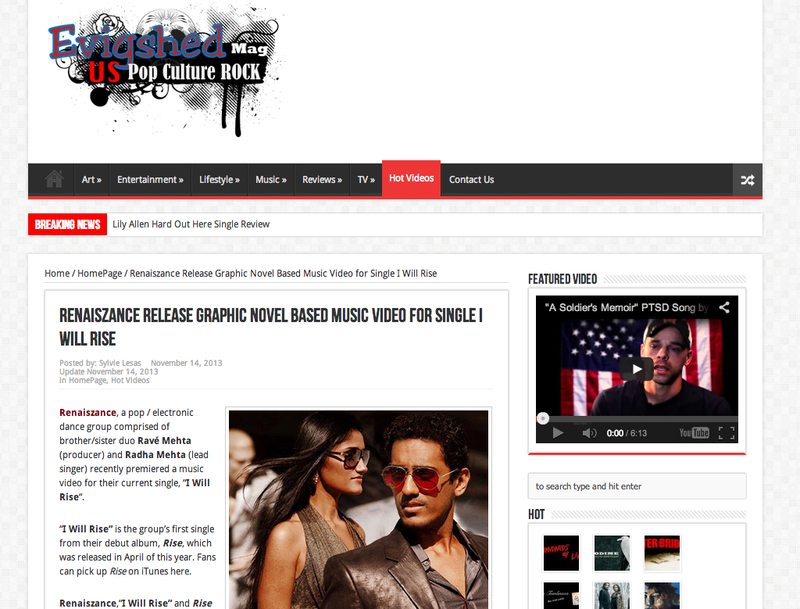 Press Release: RENAISZANCE to release debut album ‘RISE’ on April 9, 2013! 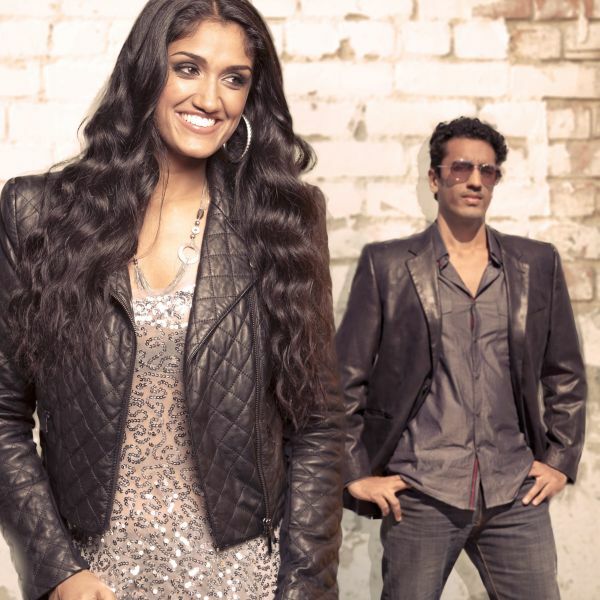 Florida based Electronic Dance/Pop group RENAISZANCE – comprised of brother-sister duo Radha Mehta (lead singer) and Ravé Mehta (producer) – will be releasing their debut album ‘RISE’ on April 9th. The twelve songs featured on this release offer a landscape of various ingredients that make up the RENAISZANCE musical recipe, from soaring melodies, inspirational lyrics, and wide-ranging vocals plated against electronic dance rhythms and dirty dubstep textures. From the sing-along feel-good dance anthem ‘Friend In Me’ to the heartfelt apologetic ballad ‘I Will Always Love You’, the melody rich album also features the album’s theme song ‘I Will Rise’, a song inspired by the graphic novel “The Inventor” authored by RENAISZANCE producer, Ravé Mehta. “The Inventor”, based on a true story of inventor extraordinaire Nikola Tesla, was one of the top sellers at its launch in San Diego’s Comic-Con 2012. The story illustrates how Nikola Tesla won the epic AC/DC battle against Thomas Edison in the late 19th century, regarding Tesla as the true Father of Modern Electricity. Although Tesla later died penniless, many of his inventions and ideas continue to live on and are still used in today’s technology, including in the creation of electronic music. Ravé felt inspired to celebrate Tesla’s story by producing a concept album filled with soulful lyrics and melodies about the story’s main themes of love, hope, and freedom. RENAISZANCE is the latest in a string of accomplishments for this brother-sister duo, who have been collaborating together musically for over twelve years. They previously released a five-song EP entitled ‘Here And Now’ (2011) under their name ‘Ravé and Radha’. RENAISZANCE first single “I Will Rise” on iTunes March 12th! Check out the full song of RENAISZANCE’s first single, “I Will Rise” from their debut album ‘RISE’! This song will be available on iTunes and Amazon MP3 on March 12th! RENAISZANCE preview of debut album ‘RISE’! 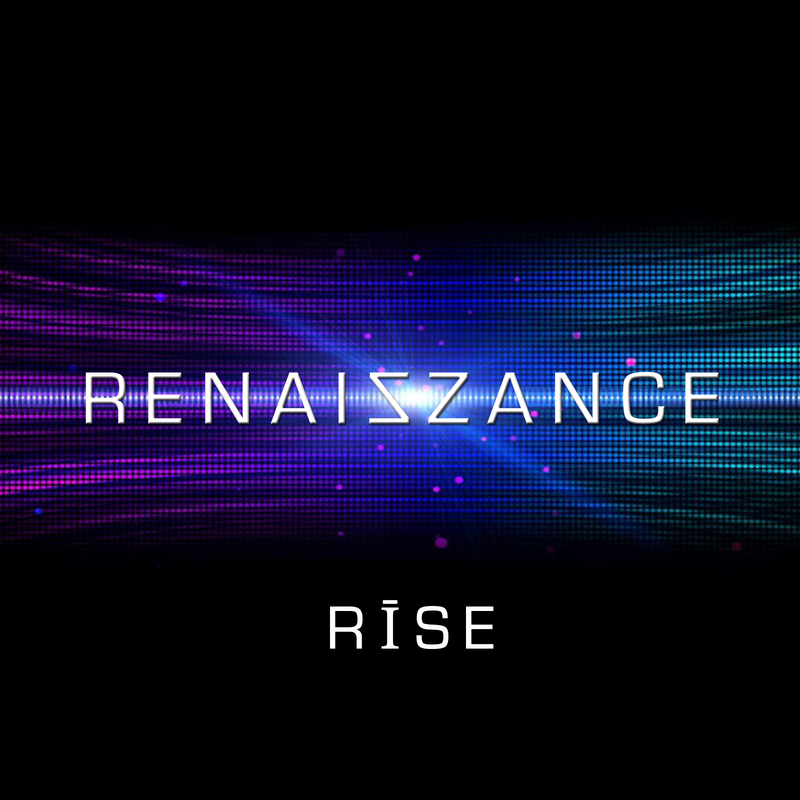 Check out the RENAISZANCE ‘RISE’ Album preview! 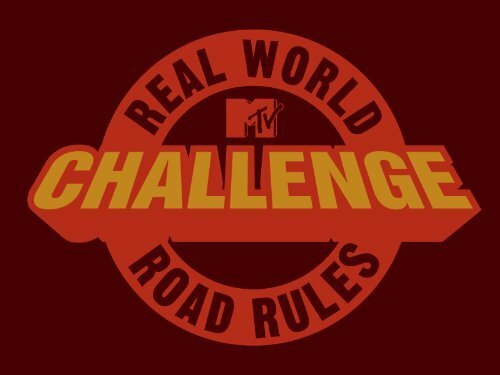 We’re so excited to finally launch this! We can’t wait to release our first single ‘I Will Rise’ in March 2013! Please support us by liking our FACEBOOK page and following us on TWITTER for updates! 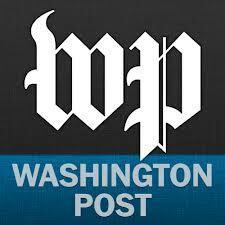 Check out this article in the Washington Post on Rave’ Mehta’s ‘THE INVENTOR: Story of Nikola Tesla’ being launched at Comic-Con 2012! Article in Washington Post on THE INVENTOR! Check out Rave’ Mehta’s interview with Bloomberg on Comic-Con 2012 and his graphic novel ‘THE INVENTOR’ based on a true story of Nikola Tesla! Like THE INVENTOR on Facebook! Follow THE INVENTOR on Twitter! Check out this article WASHINGTON POST on Rave’ Mehta’s THE INVENTOR Graphic Novel, being launched at Comic-Con 2012! Check out this fun interview by Bloomberg with Rave’ Mehta, author of ‘THE INVENTOR: Story of Nikola Tesla’ and his thoughts on Comic-Con 2012! Bloomberg Interview with Rave’ Mehta THE INVENTOR and Comic-Con 2012! Check out this article on the home page of WIRED online on Rave’ Mehta on the launch of his Graphic Novel ‘THE INVENTOR: Story of Nikola Tesla’ for Comic-Con 2012! Check out an interview with Rave’ Mehta in the Huffington Post on the launch of his Graphic Novel ‘THE INVENTOR: Story of Nikola Tesla’ for Comic-Con 2012! 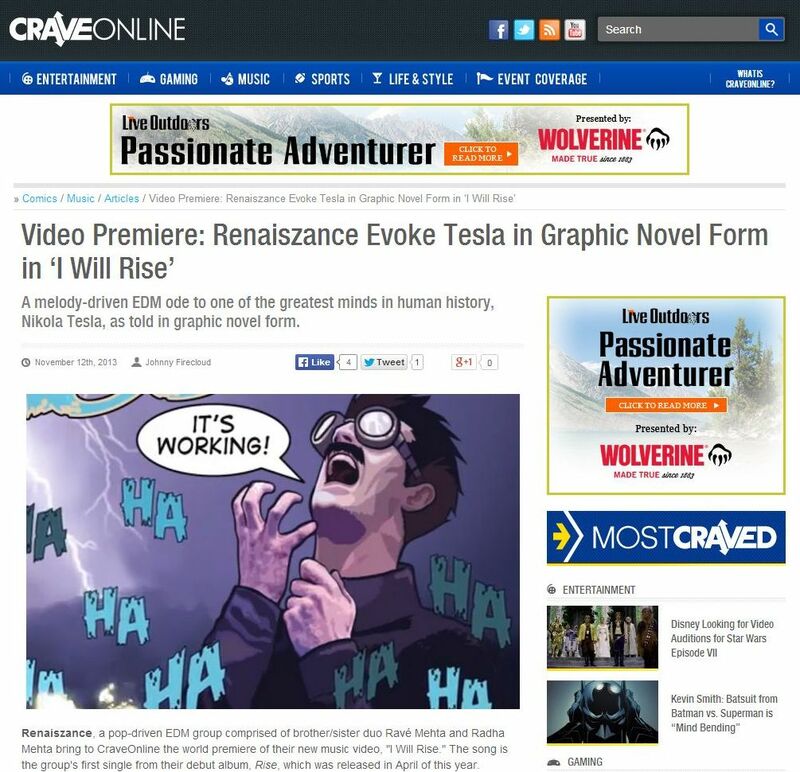 Huffington Post Interview with Rave’ on launch of Tesla Graphic Novel and to celebrate Tesla’s 156th Birthday! Article in WIRED on Rave’ Mehta’s ‘THE INVENTOR’ graphic novel! Check out this article on the home page of WIRED online on Rave’ Mehta’s THE INVENTOR Graphic Novel, being launched at Comic-Con 2012!